Apprenticeship funding bands might be about to change – because employers “do not feel able” to negotiate with providers on price. 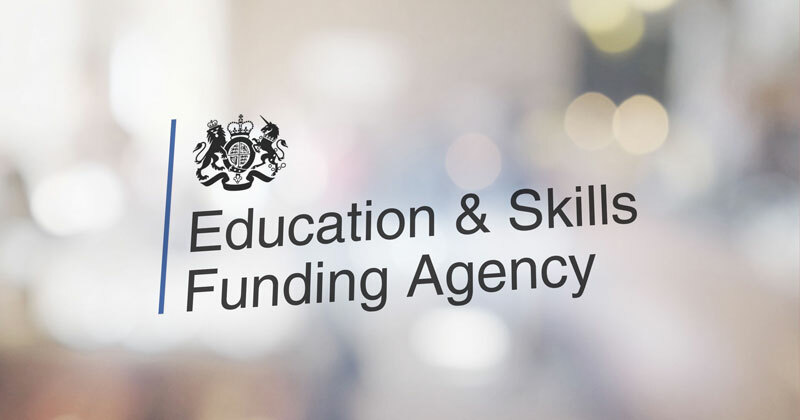 The Department for Education has announced that it would review the “effectiveness of the current funding band structure” which “includes considering funding band structures” – and any changes will apply to new starts from August 2018. “When we moved to 15 funding bands, we expected to see employers and providers negotiating on price below the funding band upper limit,” it said. Every apprenticeship standard and framework are allocated a funding band of between £3,000 and £27,000. That band represents the maximum government or levy funding an apprenticeship can attract and employers are expected to negotiate with providers on the price. Employers can agree to pay more than the funding band maximum, and pay the difference from their own cash. The current 15 funding bands for apprenticeship were introduced in May 2017, an increase from the previous six funding caps for apprenticeship standards. According to today’s announcement the maximum funding band will stay the same, but other bands could change. Any changes would be confirmed in the spring.